AT&T will begin to throttle unlimited data plan users on October 1st. Smartphone customers with unlimited data plans will start to have reduced speeds if they reach the top 5 percent of heaviest data users. This doesn’t mean that you won’t have unlimited data, it just mean you will be slowed down to possibly EDGE. The customers that are affected will have their speed back to normal on the next billing cycle. 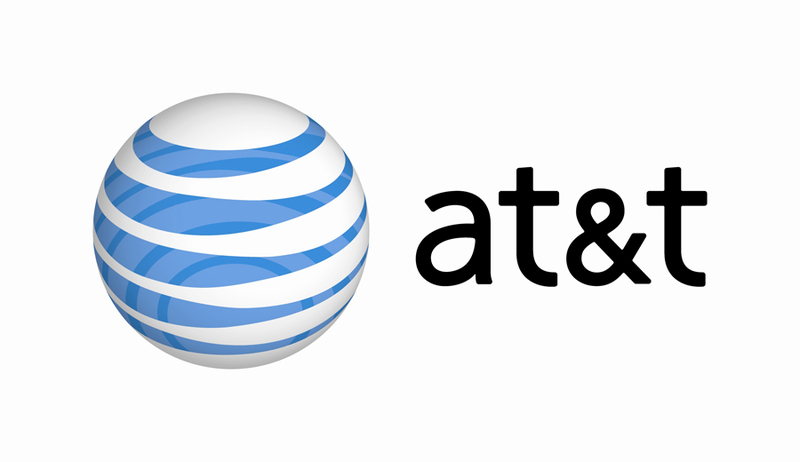 AT&T will send multiple notices to tell you if you are about to reach the top 5 percent, including a grace period. AT&T is doing this because many unlimited data users are using too much data and are possibly “abusing” it. Companies other then AT&T throttle their unlimited data users as well. T-Mobile and Verizon have already started to throttle their customers unlimited data plans. AT&T can be considered late to the party by not doing this earlier. Sprint Nextel does not charge for overage fees or throttle data users. Virgin Mobile brand will also begin to throttle the speeds of their Smartphone users that go over 2.5GB of data usage per month. Many users have the same question, what is the top 5 percent? Is that 2 GB or more? AT&T hasn’t told us the actual 5 percent, but on average customers only uses 435 MB per month. The top 5 percent may be less then you actually thought. Have any questions or comments? Let us know and we’ll get back to you as soon as possible. If you live in the United States, the day has come. What day you ask, the day where Apple has created a CDMA version of it’s iPhone to run on the Verizon Wireless network. Though Big Red (Verizon) boast their network will be able to handle the new iPhone, do some of the features of the GSM AT&T iPhone seem necessary. Talk and data usage are extremely important – especially if you need to make a quick reservation. But the Verizon call quality is incomparable. What network do you choose? BASKING RIDGE, New Jersey and CUPERTINO, California — On October 14, 2010, Verizon Wireless and Apple announced that the iPad will be available at Verizon Wireless Stores nationwide beginning on October 28. Verizon Wireless will offer three bundles of the iPad. The three bundles, $629.99 for iPad Wi-Fi 16GB + MiFi, $729.99 for iPad Wi-Fi 32GB + MiFi and $829.99 for iPad Wi-Fi 64GB + MiFi are offered. Verizon Wireless also offers monthly access plan of up to 1 GB of data for just $20 a month. Verizon Wireless will also offer all three iPad models by itself. AT&T will offer all three 3G iPad models in stores nationwide. AT&T will offer 16GB for $629, 32GB for $729, and 64GB for $829. AT&T offers data plans that are $14.99 for 250 MB and $25 for 2 GB. Verizon’s announcement to start selling iPad is very significant. Verizon has been competing with AT&T with the phones like the Motorola Droid X and the HTC Droid Incredible. AT&T has been the only service provider that has sold the iPhone, but there has been rumors that Verizon will finally start selling the iPhone. AT&T has been known for selling the iPhone while Verizon has been known to sell the popular Android-powered phones. If Verizon begins to sell the iPhone, AT&T will lose its competitive advantage that it has by being the only service provider to sell the iPhone. The fact that Apple is allowing Verizon to sell the iPad shows that there is growing relationship between the two companies. It appears as if there is a nice partnership forming between Verizon and Apple. What do you think? Opinions? Comments?